What the US wants to impose on North Korea is the so-called “Vietnam Economic Model”. 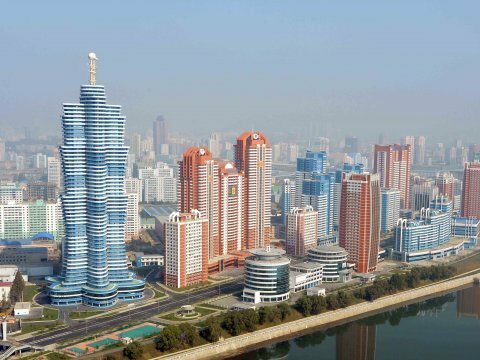 What this implies is that the DPRK would embrace the free market, reform its economy under IMF-World guidance, open up to foreign investors and become a so-called “normal Asian country”. In 1994, US sanctions on Vietnam were lifted. Today, Vietnam is America’s cheap labor haven in South East Asia. The levels of poverty are abysmally high. The minimum wage is 20 cents an hour. Health services are privatized and the entire educational system is in crisis. Another unspoken truth is that the DPRK’s achievements in health and education according to US-UN data are “higher” than in the United States of America. 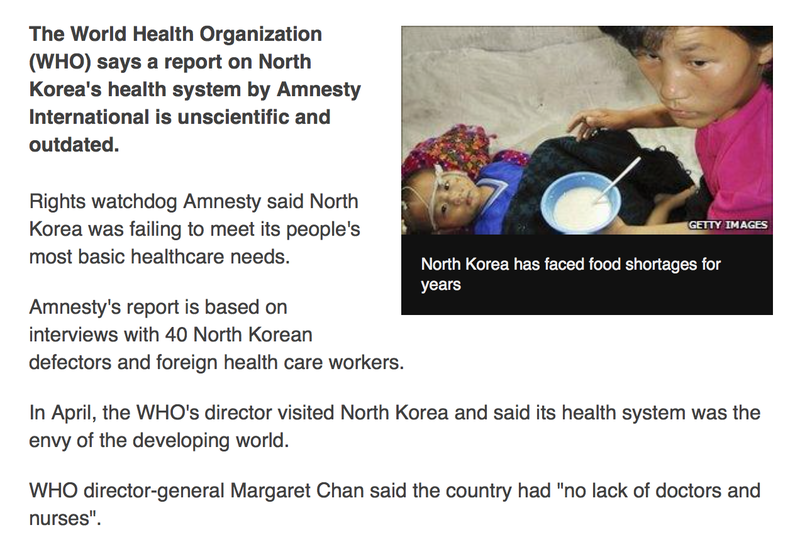 There is universal health care in the DPRK and literacy is at 99%. “Here in the USA we have medicare, all our kids are educated, we are all literate, and “we want to live in America”. And how did they reach this performance with an economic sanctions regime extending over a period of more than 20 years? 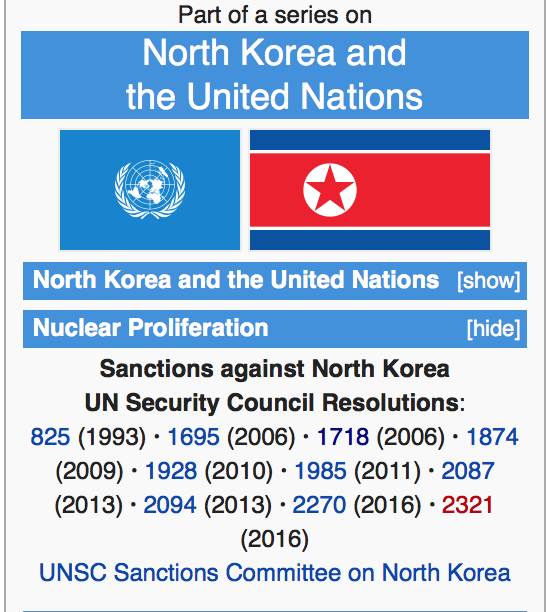 Just a couple of additional statistics concerning “life expectancy” in the DPRK resulting from US led wars (1950-53), not to mention Trump’s “fire and fury”. 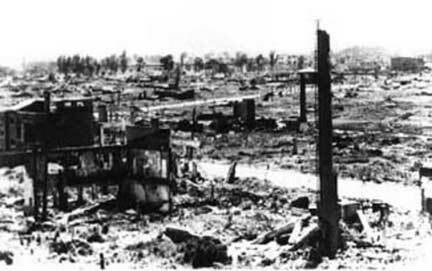 There is not a single family in North Korea which has not lost a loved one during 37 months of extensive US carpet bombing (1950-53). Put yourself in their shoes. 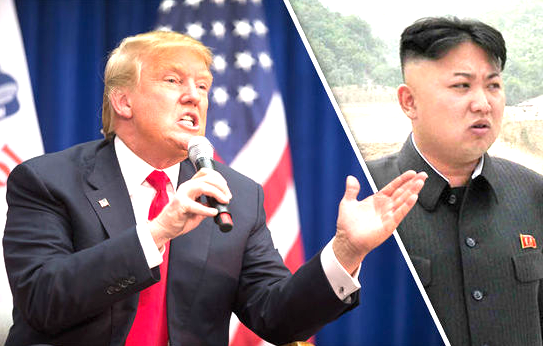 SAY NO TO TRUMP’S “PR-EMPTIVE” NUCLEAR WAR AGAINST NORTH KOREA. SAY NO TO WORLD WAR III. CALL FOR THE US TO SIGN A PEACE AGREEMENT WITH NORTH KOREA.